Today we’re excited to announce that all pipdig WordPress Themes include high quality tutorial videos by WP101. Normally $87, this series of 20 premium tutorials is completely free when you purchase any pipdig WordPress theme. You can view an example of one of the tutorial videos by clicking here. 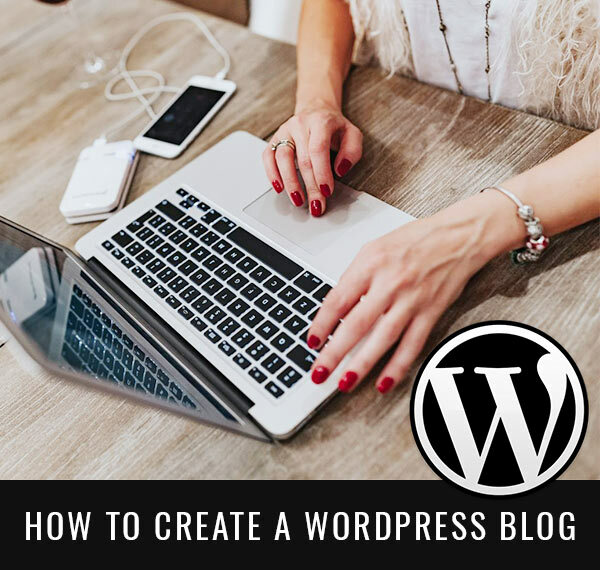 The series of tutorials is also completely free when purchasing our Blogger to WordPress migration service. Whether you’re a seasoned WordPress veteran, or just starting out on your WordPress adventure, we hope you’ll find the tutorials useful.